experience needed to get started. 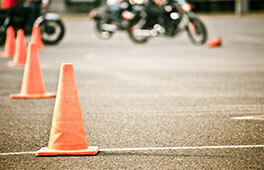 Motorcycle Riding School classes are offered both day and night, weekend and weekday, as well as in both group and private settings. 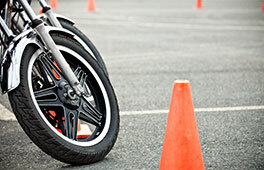 Graduating from the Motorcycle Riding School will meet the RMV road test requirement needed for your license. 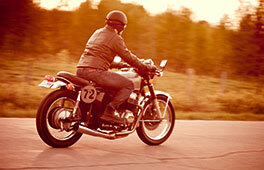 If you have made the decision to learn to ride, you are halfway there! Learn about other items you will need.